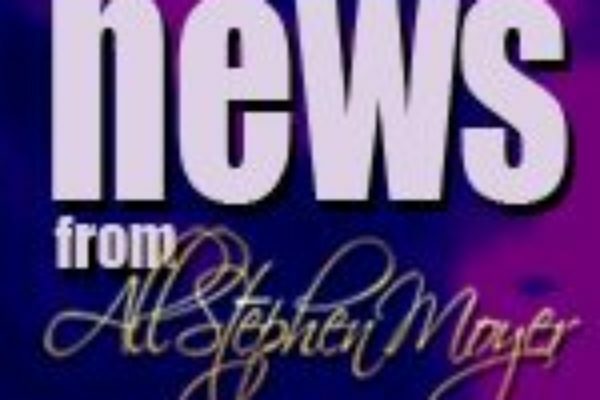 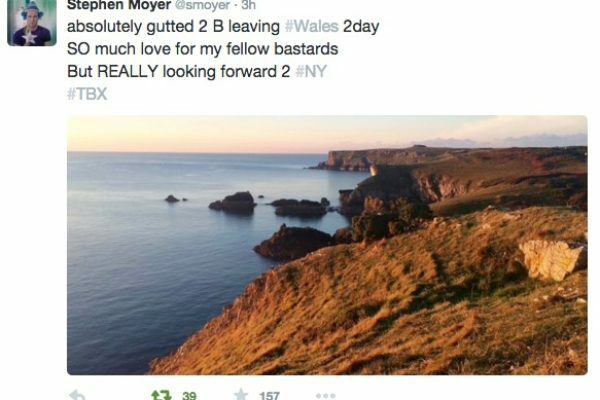 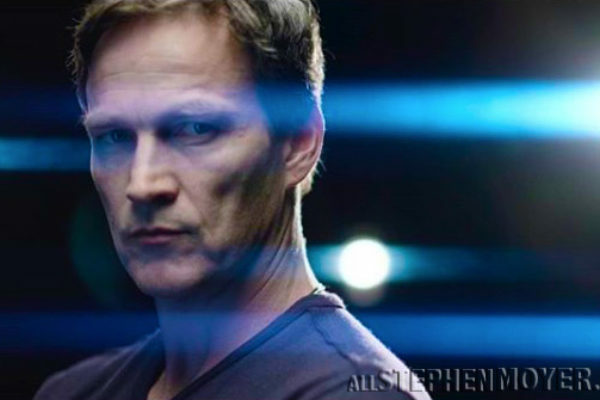 Stephen Moyer & Anna Paquin’s Pups are finally free! 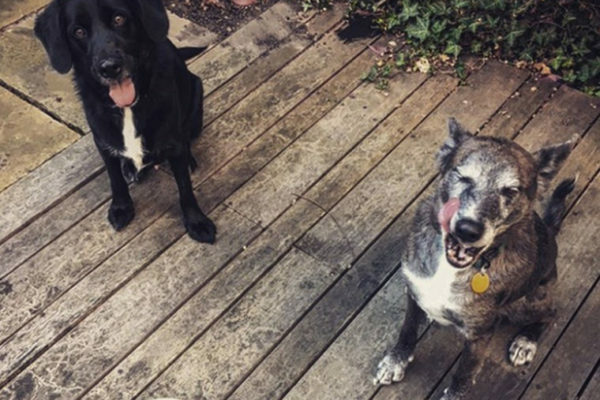 We are happy to report that the two pups (Banjo and Dave) who are owned by Stephen Moyer and Anna Paquin are finally free from their quaranteen! 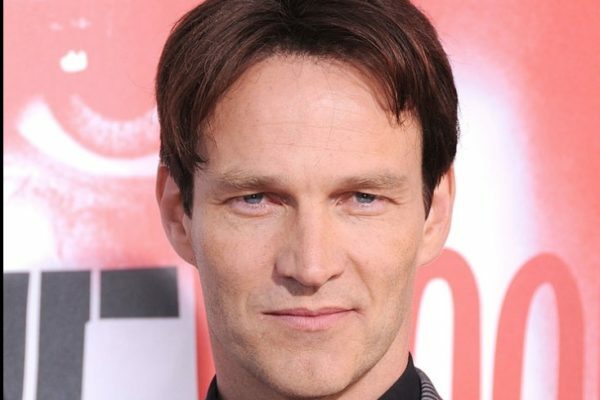 Happy Birthday 2017 to Stephen Moyer who celebrates his birthday today. 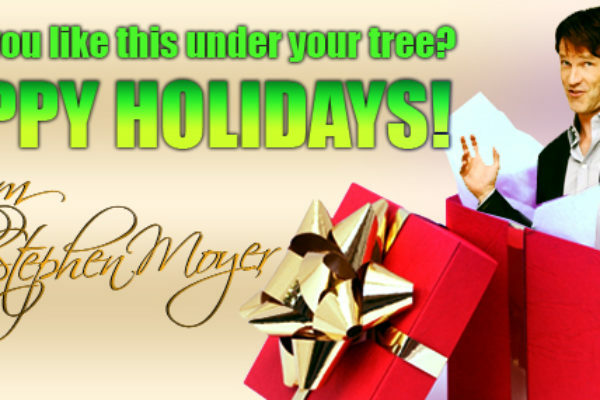 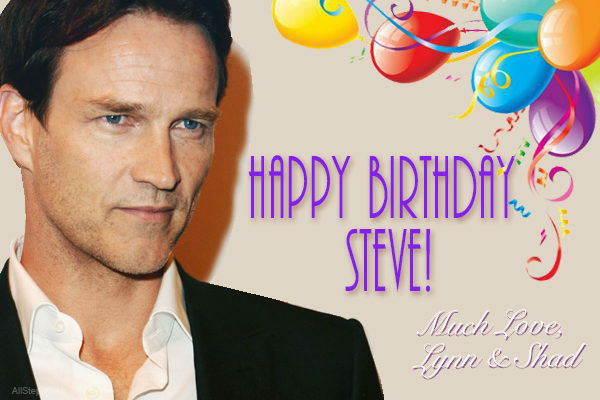 We hope he has a wonderful day and enjoys himself with family and friends. 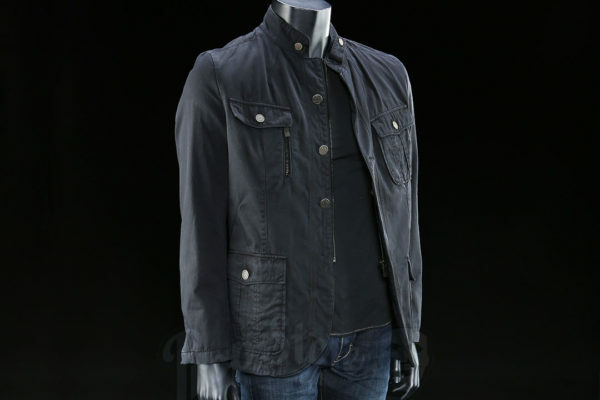 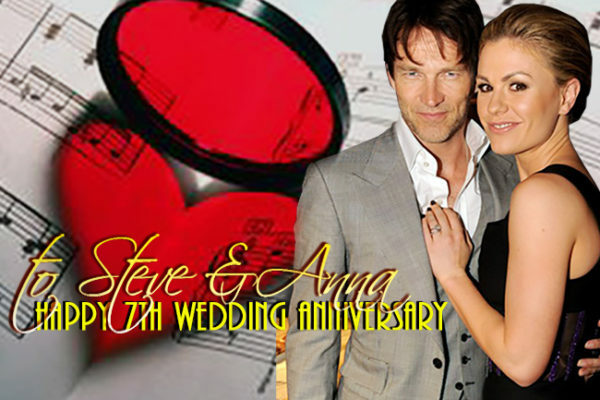 We take this time to wish HAPPY 7TH Wedding anniversary to Stephen Moyer and Anna Paquin! 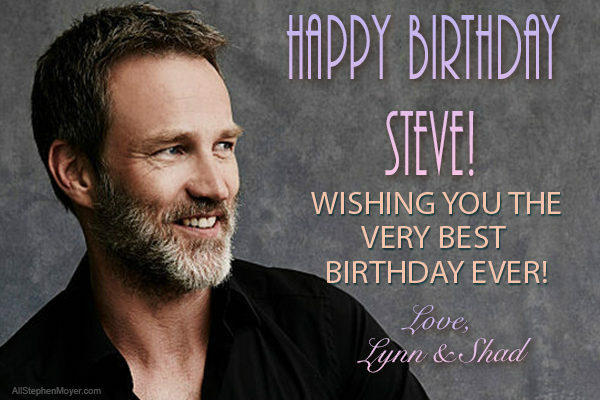 We wish them happiness, love and many more years together. 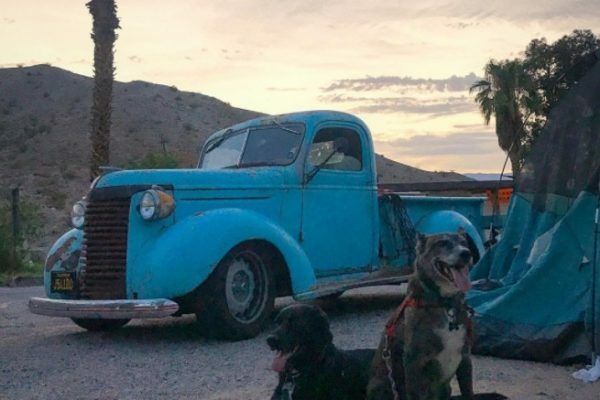 Across the country goes the truck, Little Blue carrying Dave and Banjo and Steve’s friend and all time nice guy, Mark Mallorca in the driver’s seat! 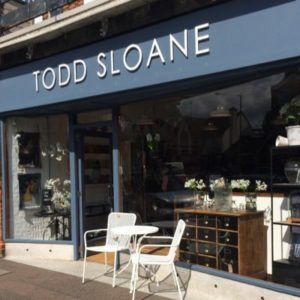 Todd Sloane is a gift shop and cafe in the High Street in Epping. 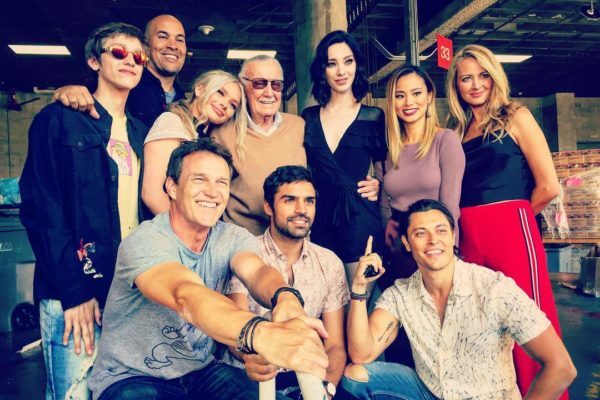 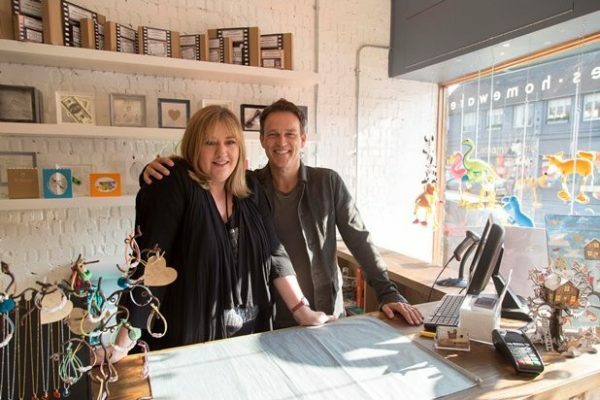 Stephen Moyer helped Amanda launch the store by visiting recently. 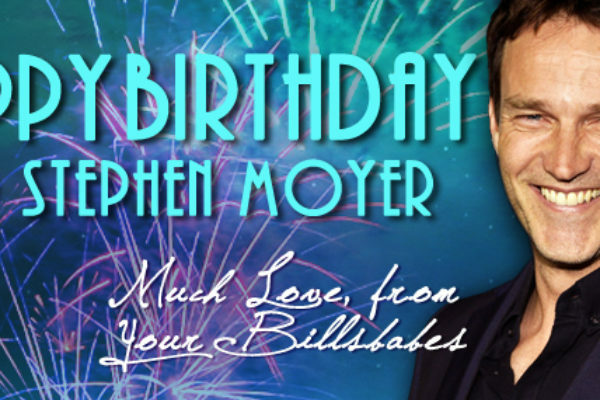 Happy Birthday 2016 to our favorite actor, Stephen Moyer! 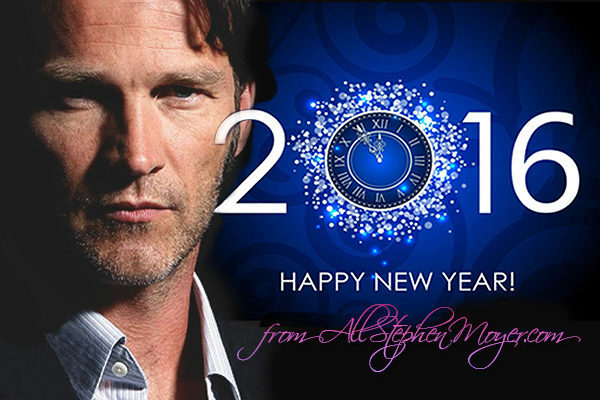 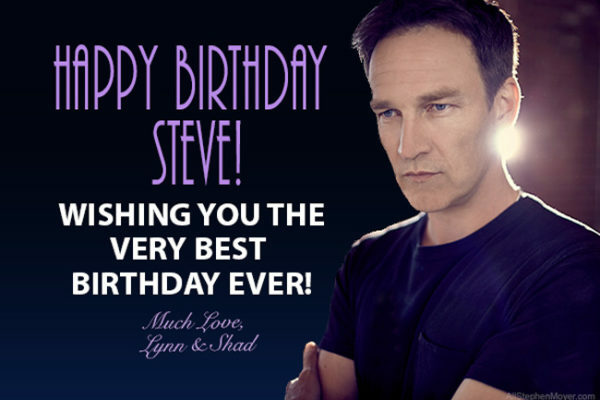 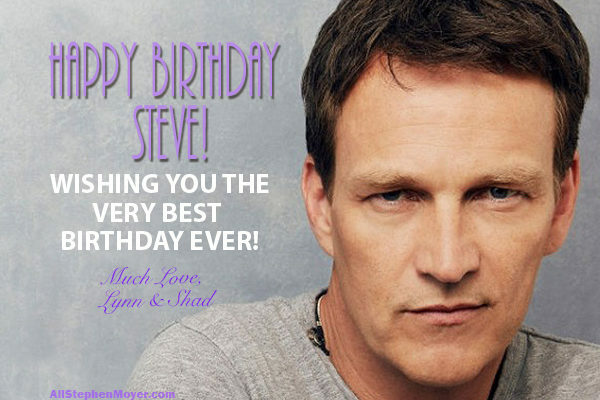 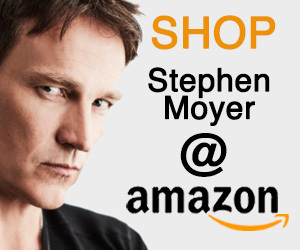 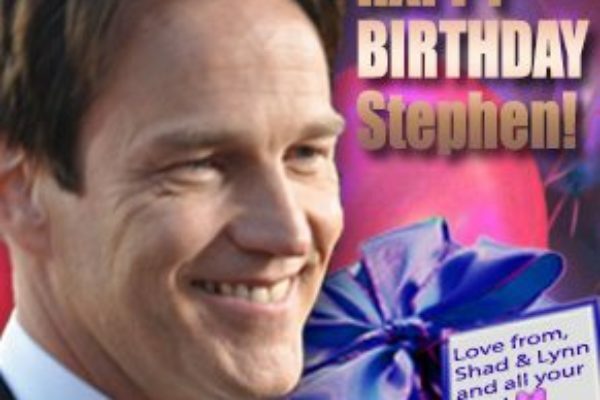 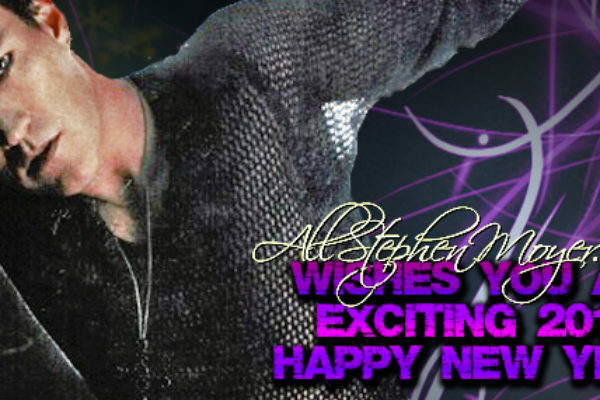 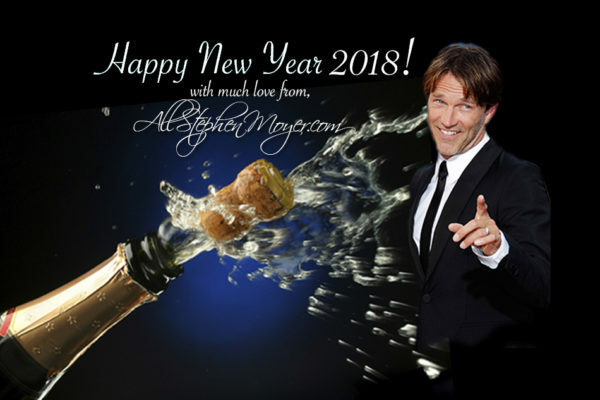 Lynn and Shadaliza of AllStephenMoyer.com wish Stephen Moyer a Very Happy Birthday 2016 today, October 11, 2016. 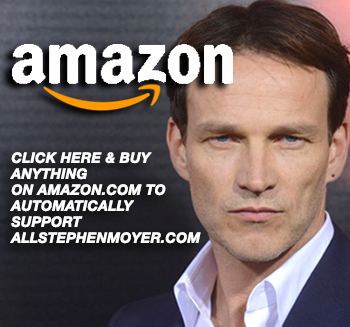 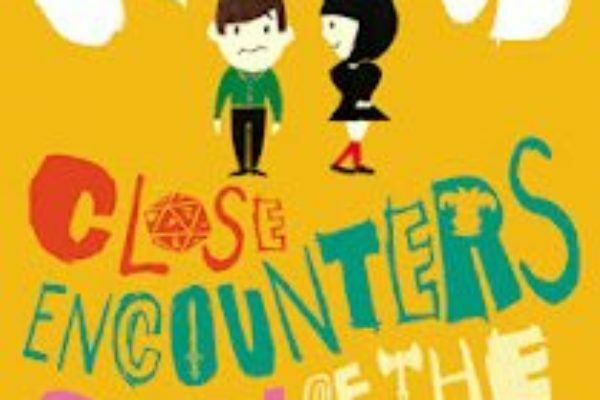 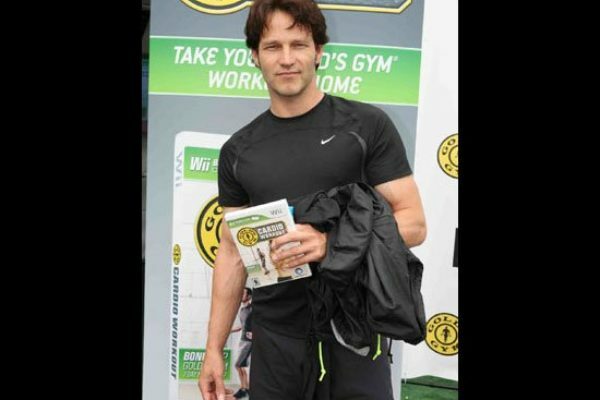 Stephen Moyer Writes Review of Friend’s Book “Geekhood.” Andy Robb and Stephen are good pals and so he was happy to read and give a quote for the book.